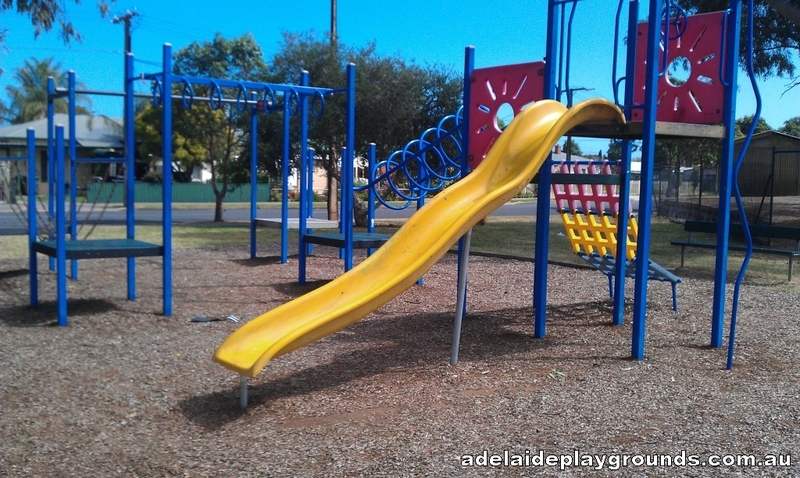 The Hanson Reserve Playground has basic equipment. 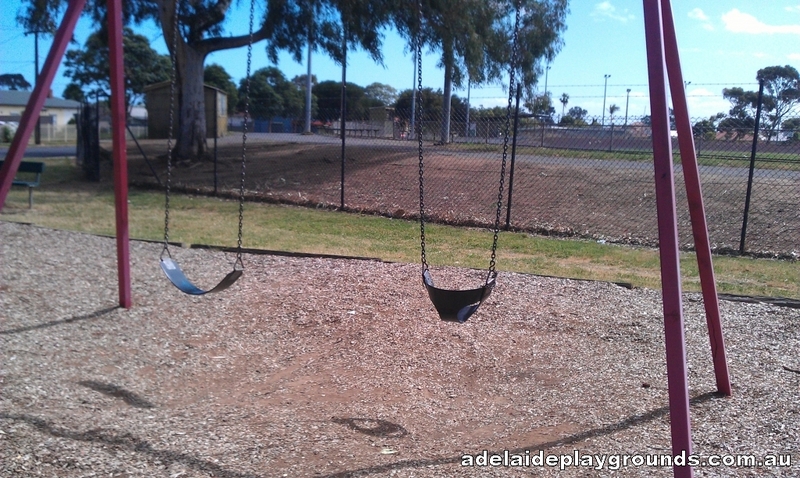 There is a toddler swing, but that is all for younger children. It's probably not worth heading to this playground if you have small children as the equipment is high and more suited for children over 5 years.